TP-LINK TL-WN751N is designed to provide a complete end-to-end wireless performance from the server or server backbone to the switch infrastructure and down through to the desktop with the PCI connector. 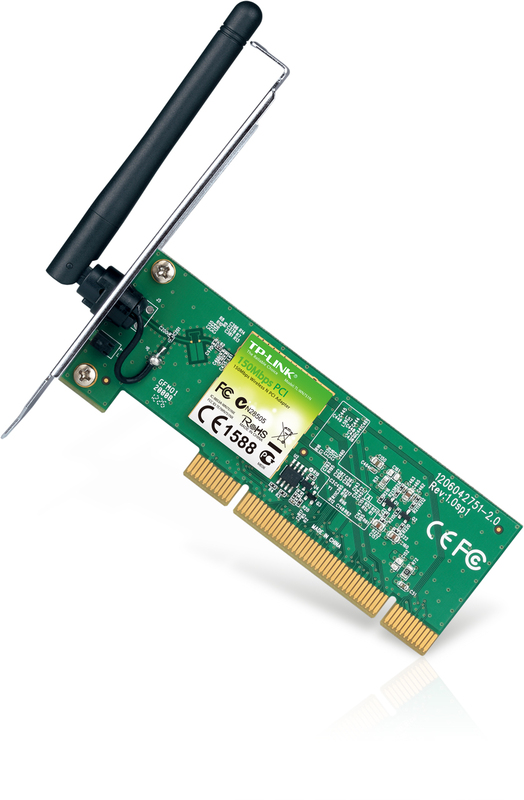 TL-WN751N Wireless N PCI Adapter provides a wider compatibility, fitting with any standard 32-bit PCI slot. Compared with standard PCI network cards, it offers increased bandwidth, reliability and more functionality, allowing you to enjoy a fast and advanced connection, such as downloading, making internet call and video streaming. Wireless N -Speed & Range Complying with the IEEE 802.11n standard, TL-WN751N can easily establish a wireless network and get up to 9X the speed and 4X the range of conventional 11g products. Compared with legacy 54M products, TL-WN751N delivers performance enhancements, allowing you to have a more joyful surfing experience, including sharing files, watching streaming media. 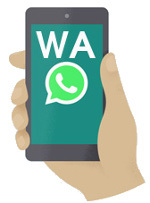 WPA/WPA2 Encryptions - Advanced Security As for the security of Wi-Fi connection, WEP encryption has been no longer the strongest and safest guards for outside intrusions. 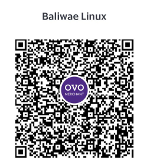 TL-WN751N provides WPA/WPA2 encryptions that are created by the Wi-Fi Alliance industry group, preventing the wireless network from outside threats. WPS - Wi-Fi Protected Setup The TL-WN751N features Wi-Fi Protected Setup™ (WPS) function that allows users to almost instantly setup their security and prevent outside intrusion.The "WPS" function automatically establishing a WPA2 secure connection, which is more security compared with WEP encryptions. Not only is this faster than normal security setups but more convenient in that you don’t need to remember a password!